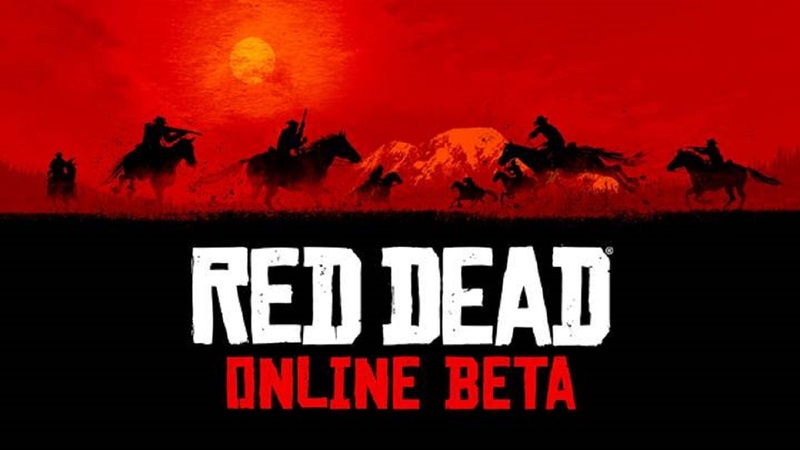 Just when you thought you were finished with all Red Dead Redemption 2 had to offer, Rockstar Games has announced that the online component for the game, Red Dead Online, will be available in beta form starting tomorrow for Ultimate Edition owners, leading to the eventual public beta for those who own the game on November 30. If you haven’t read our review of Red Dead Redemption 2, you can do so here. Stay tuned for more news here on Gaming Trend.